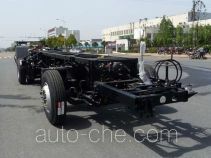 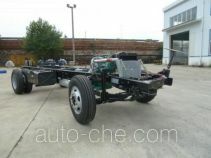 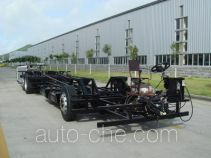 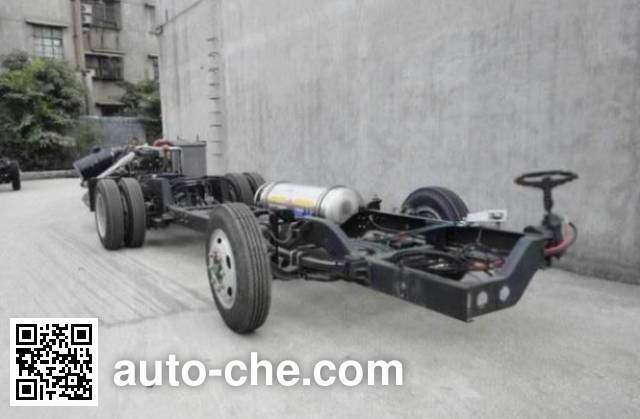 Dongfeng bus chassis EQ6920HN5AC (batch #286) is made in China by Dongfeng Automobile Co., Ltd. 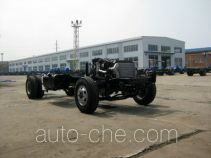 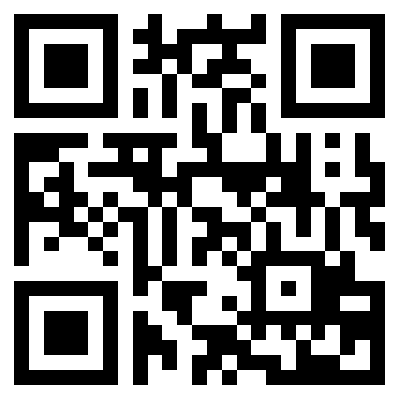 The company is located in Xiangfan, in Hubei Province, China. 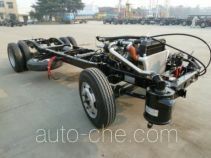 Manufacturer Dongfeng Automobile Co., Ltd.
A subsidiary of DFM (Dongfeng Motor Corporation). 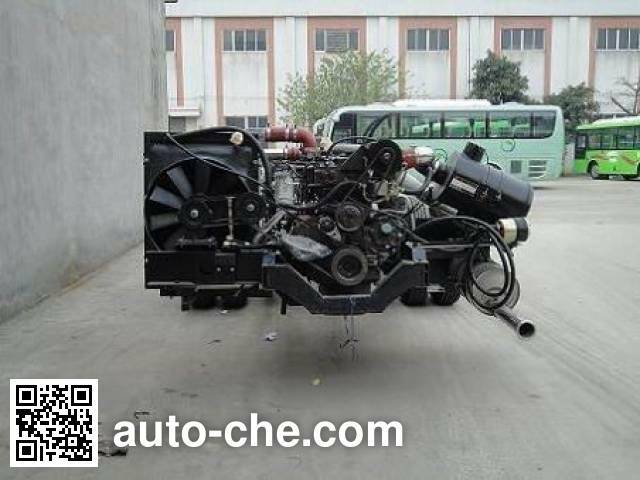 1 YC6G230N-50 7 800 cc 7.8 L 476 cu in 170 kW 231 hp Guangxi Yuchai Machinery Co., Ltd.
2 YC6J210N-52 6 494 cc 6.5 L 396 cu in 155 kW 211 hp Guangxi Yuchai Machinery Co., Ltd.
1. 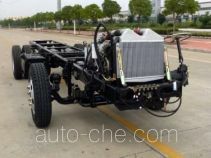 The chassis speed limit 69km / h; 2.ABS Model: 44600XXXX0, Manufacturer: WABCO Vehicle Control Systems (China) Co., Ltd; 3.YC6G230N-50, YC6J210N-52 engine maximum net power was 161kW, 146kW .